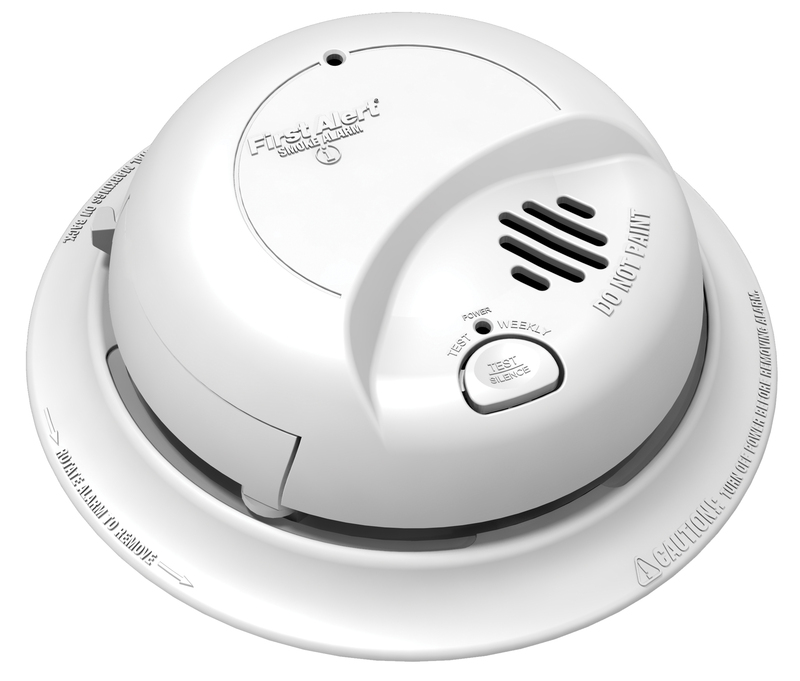 Golder Ranch Fire District is offering FREE battery operated smoke alarms to GRFD Residents. Fill out the form below to have your home safety plan reviewed by one of our Fire Inspectors. We will contact you within 72 hours to schedule a day and time for the visit. Do you have smoke alarms in the home?